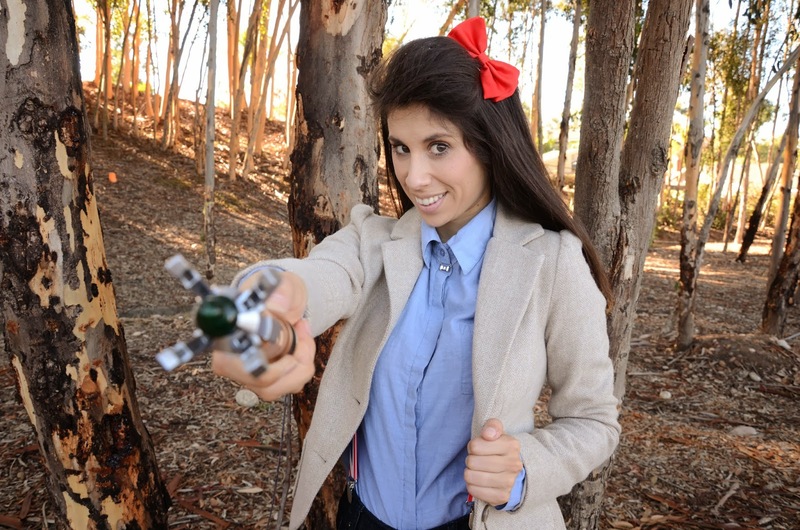 Megan Elvrum: 8 Ways to Get Ready for the Doctor Who Series 8 Premiere! 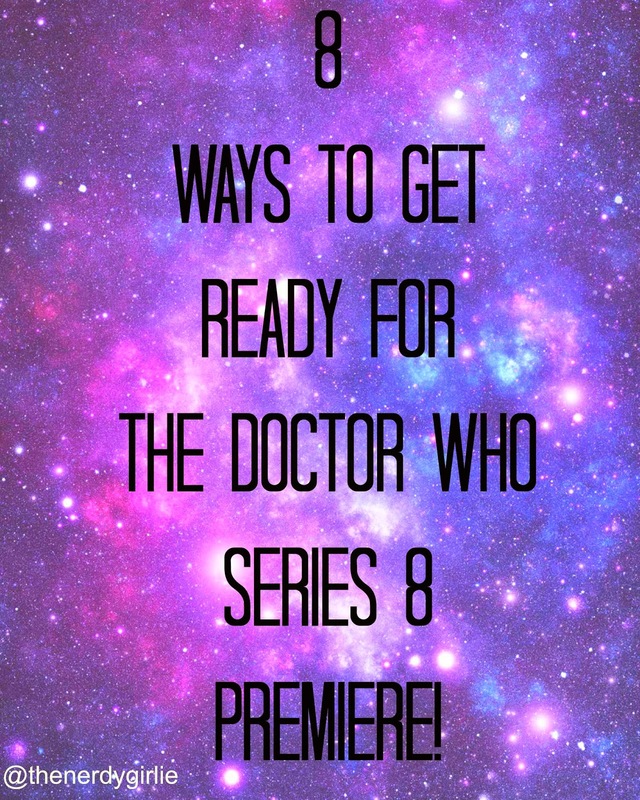 8 Ways to Get Ready for the Doctor Who Series 8 Premiere! Whovians of the world unite in their excitement THIS Saturday August 23rd for the series 8 premiere and the introduction of the NEW 12th Doctor Peter Capaldi. WHO's ready?! I sure am! You have a bit more time to prepare so until then...here is something to help pass the time and create an awesome Whovian experience! 1. Everyday Cosplay - From the companions to the Doctors you can find something to make you stand out at the premiere! 2. Netflix Marathon - Netflix has ALL the new episodes up, including the 50th and this past year's Christmas special. 3. Nerd Crafts - Need something to wear for the premiere?! No problem! 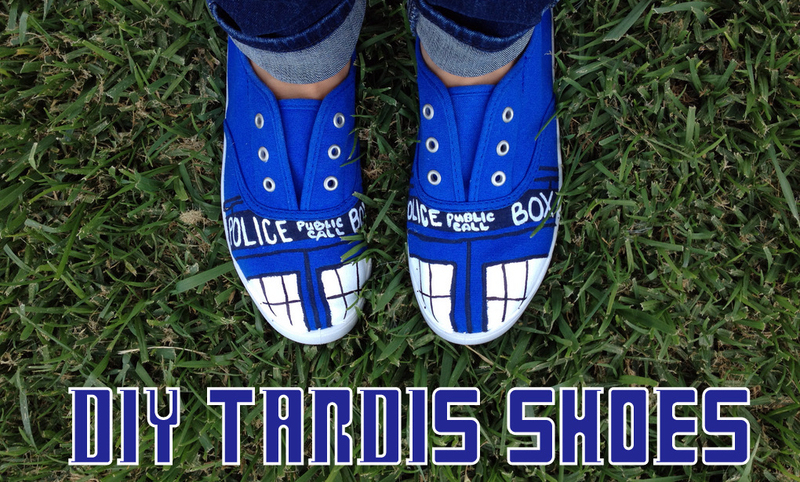 Try our TARDIS shoes, TARDIS tee or crate your own special cuppa! 4. Plan that party - I threw a party for the series 7 premiere and the 50th anniversary! Decorate, bake and don't forget to invite your fellow Whovians! 5. Local Showing - There will be midnight showings and Monday after showings in local theaters around the country. Make sure you search your local cinema for the one closest to you! I went for the 50th and it was so much fun! Don't forget to bring your sonic! 6. Connect with Whovians - #DoctorWho will be all over the place this weekend on Twitter! Follow it to find new friends and discuss/debate/dissect the new episode! 7. Read the comics - I picked up a few at this year's Comic Con and it was a fun way to dive back into the adventures of the Doctor and pass the time until the season begins! 8. Doctor Who Sleep Over - Technically this is AFTER the premiere, but it is too fun not to mention! 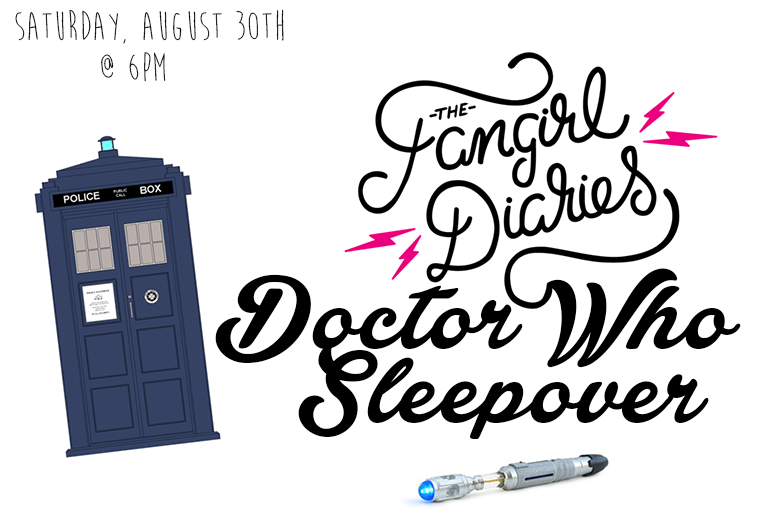 My girl friends over at The Fangirl Diaries are hosting a Doctor Who Sleepover! Come RSVP to the fun! So...how are YOU getting ready for the BIG premiere?! Let us know in the comments below! My friend is actually getting married the night of the premier and, at least in this case, friendship trumps watching the Doctor ASAP (I like to think he would approve). But I can promise I won't watch it when I get home after the wedding at 2am!! 5 Perfect Pie Places For National Pi Day!